The Beatboss team introduce a brand new spin off show entitled THE MIXDOWN. 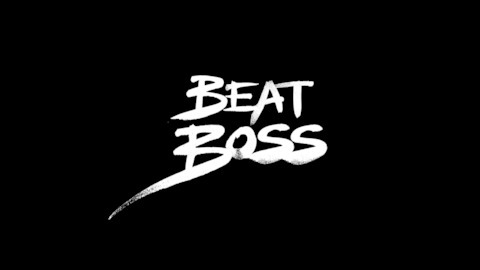 Join the resident Beatboss judges and special guests each episode, discussing the finer points of grime production and news. 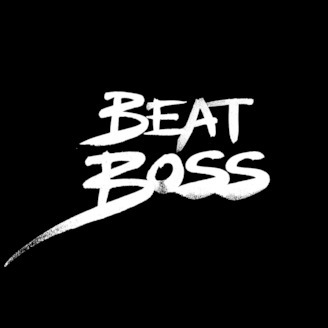 The BeatBoss team present the full audio stream of BeatBoss 8 live from FiveMiles on the 9th March 2019. Video footage of the event is also available via the BeatBossTV Youtube channel. Please like and subscribe! Blooooodclaaaart!